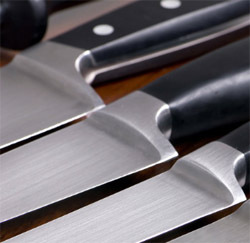 While some knives advertise being dishwasher safe, it’s always advisable with top-quality chefs knives to hand wash them with a special cleanser to lengthen their lifespan. 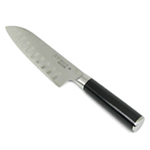 A high-quality chefs knife from Japan, this Global 8-inch knife features a razor-sharp blade that comes to a thin point instead of beveling.Lightweight…. 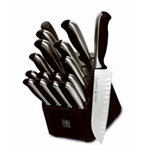 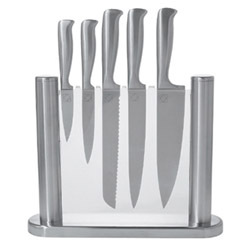 With incredible balance, this Henckels Four Star chefs knife allows you to rock the rounded blade up and down for fast…. 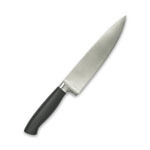 A long, razor-sharp blade makes this Global 10 ½-inch chefs knife a boon to any kitchen. 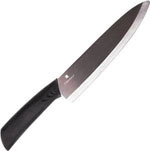 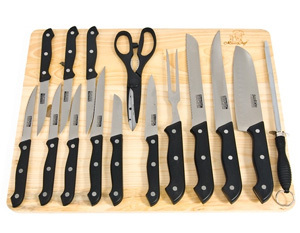 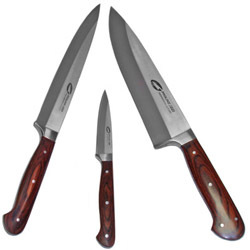 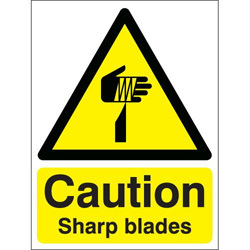 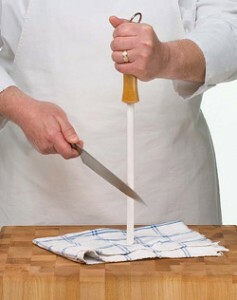 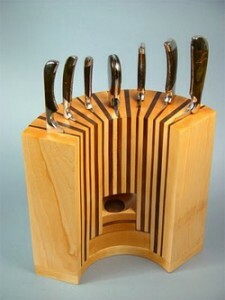 Perfectly suited to cutting large pieces of meat and fish, the blade stays sharp….